I don't know about you but I can be very narrow minded when it comes to my perfumes, I have been stuck with my Alien perfume for years so I love that The Fragrance Shop have invented the Discovery Club*. For only £5 a quarter you can receive a subscription from TFS which is purely based on fragrances. 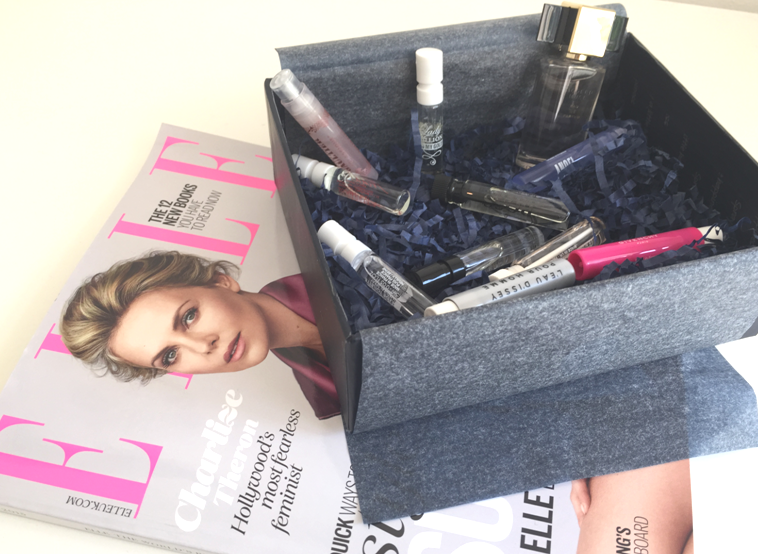 They send you sample sizes from a range of different brands and you get the chance to find yourself a new fragrance! 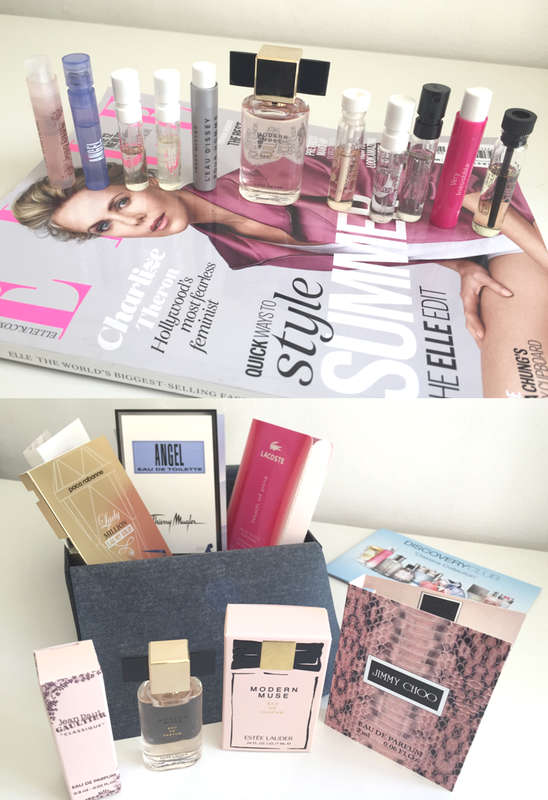 This box is the "Classic Collection" - it contains Givenchy Very Irresistible, Alien by Thierry Mugler, Lady Million by Paco Rabanne, Nina by Nina Ricci, Jimmy Choo Original, Touch of Pink by Lacoste, Classique by Jean Paul Gaultier, Boss by Hugo Boss, Invictus by Paco Rabanne and L'Eau d'Issey Pour Homme by Issey Miyake. So quite a few! Whether you are a fan of floral or woody scents, you will definitely find a fragrance you love by doing the Discovery Club subscription. Oh these sound wonderful! I absolutely love perfumes. This is a great way to find the perfect perfume for you.